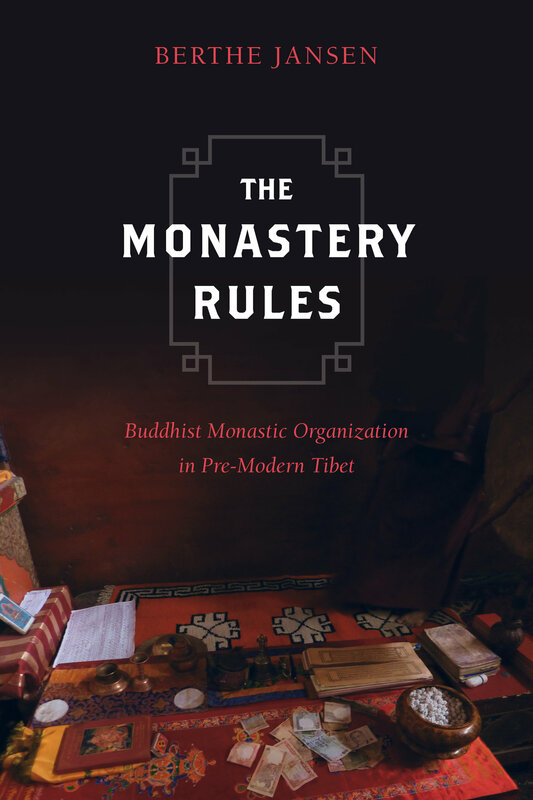 The Monastery Rules discusses the position of the monasteries in pre-1950s Tibetan Buddhist societies and how that position was informed by the far-reaching relationship of monastic Buddhism with Tibetan society, economy, law, and culture. Jansen focuses her study on monastic guidelines, or bca’ yig. The first study of its kind to examine the genre in detail, the book contains an exploration of its parallels in other Buddhist cultures, its connection to the Vinaya, and its value as socio-historical source-material. The guidelines are witness to certain socio-economic changes, while also containing rules that aim to change the monastery in order to preserve it. 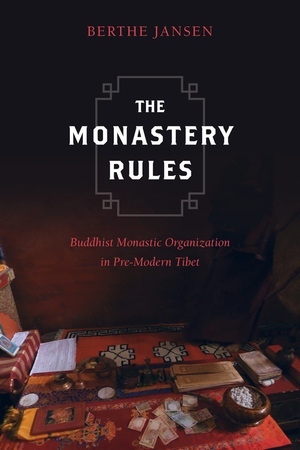 Jansen argues that the monastic institutions’ influence on society was maintained not merely due to prevailing power-relations, but also because of certain deep-rooted Buddhist beliefs. Berthe Jansen is Professor of Tibetan Studies at the Institut für Indologie und Zentralasienwissenschaften, Leipzig University.